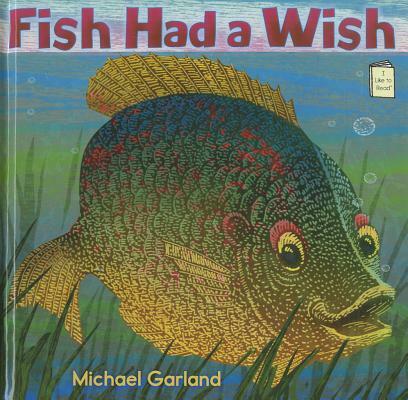 Fish has a wish. He wishes he were a bird so he could fly. He wishes he were a skunk and made a big stink... or a snake that says HISSSSSSSS! But after enjoying a delicious mayfly snack, Fish realizes he's happy exactly as he is. The stunning artwork draws from Asian and classical European wildlife art, and is both elegant and bold.